Find a vacation home to rent in Hornslet from our list of vacation rental properties. 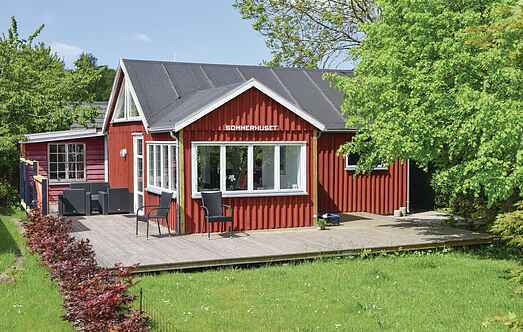 Campaya has over 9 vacation homes available in Hornslet, which give you the possibility to locate a unique accommodation in Hornslet which completes your check-list in search for the perfect self catering vacation apartments in Hornslet or vacation villas in Hornslet. This cosy cottage is bright and welcoming. 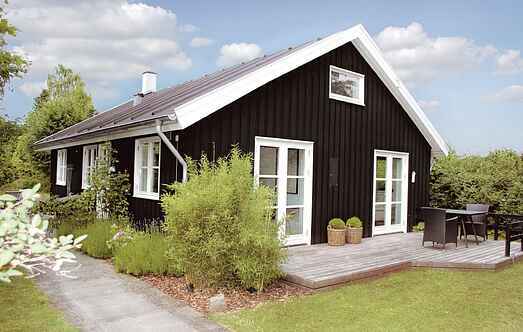 It is located 20km north of Aarhus, close to the beach and the water. The house includes good terraces and a summer room. This area just north of Aarhus is beautifully situated by the sea with large deciduous forests in the background. Have a pleasant time fishing on the fantastic coast. This lovely, modern holiday home has tasteful furnishings. It is well suited for a family or couples as it has three bedrooms. The living room leads to a lovely terrace. This family-friendly and idyllic holiday home is in a natural, beautiful and serene holiday resort with little traffic. The magnificent and sophisticated holiday house, ''Witwensitz' is situated just a few steps to the north of Rosenholm Castle. This family-friendly and comfortable holiday home is in a naturally beautiful, serene holiday resort with very little traffic.